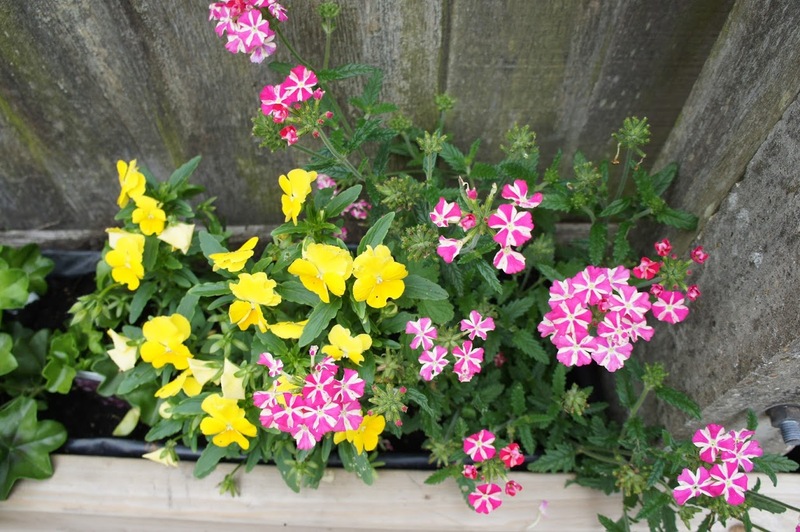 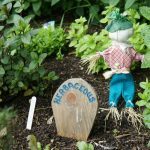 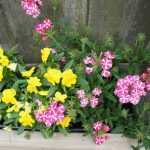 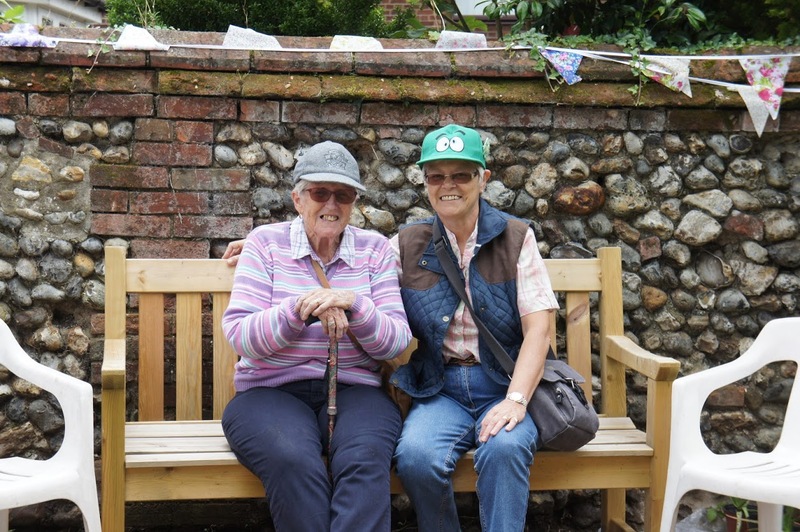 During the summer and autumn of 2015 volunteers started working to create a safe Dementia Friendly Garden. 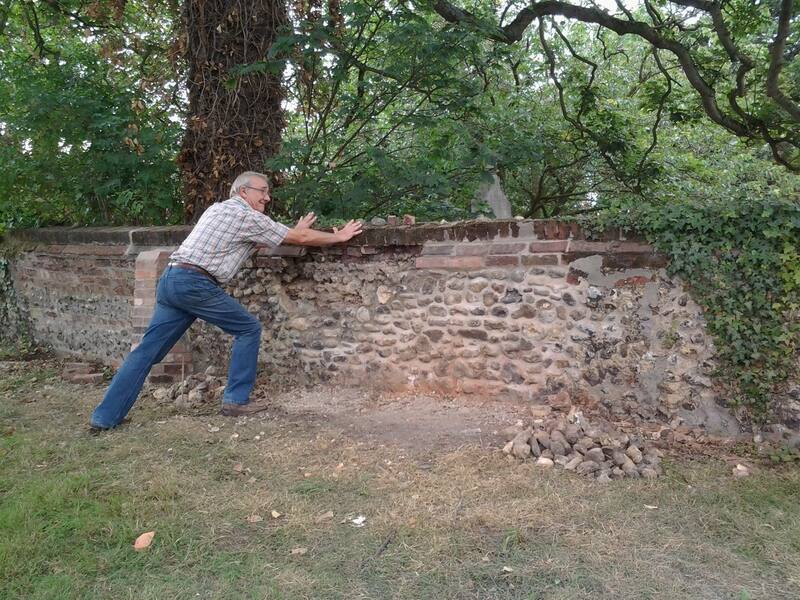 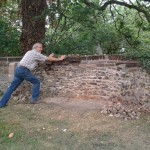 Initially ground had to be cleared and the old stone wall to the church yard repaired the latter utilising the skills of one of our volunteers, the late Rob Skegg. 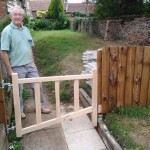 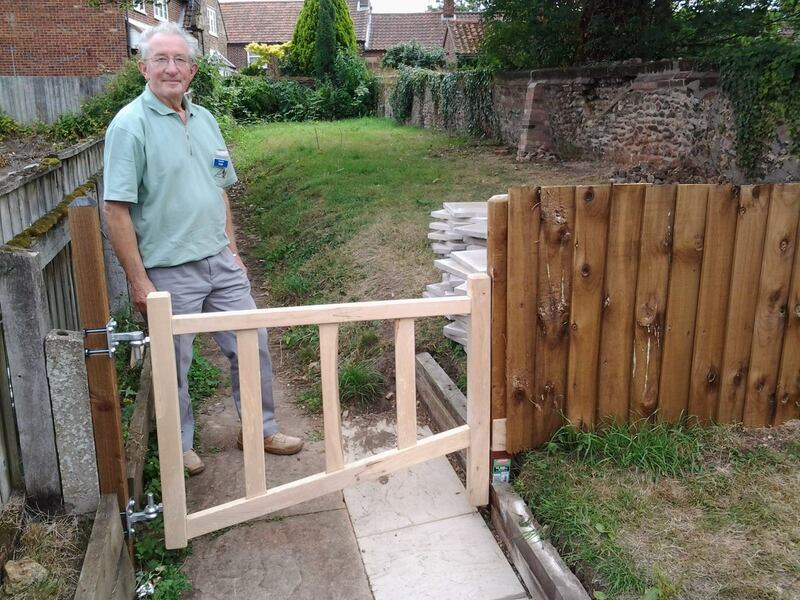 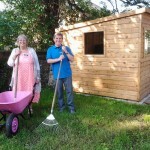 The project has been led by our “handy man” Tony Shead who has spent many hours creating what is now a wonderful garden benefiting from his wood working skills. 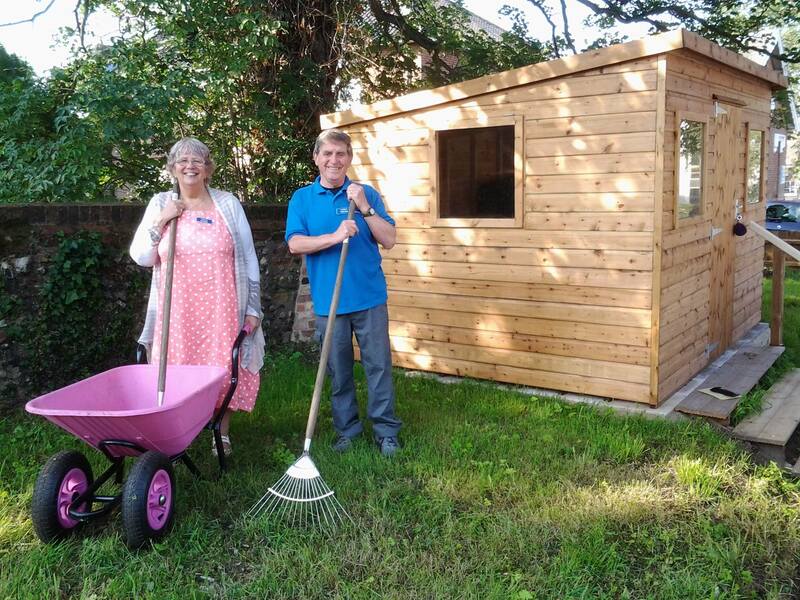 The whole team of volunteers and members have spent many hours turning this uneven waste ground into a wheelchair friendly garden that includes raised flower beds and vegetable plots and a small greenhouse. 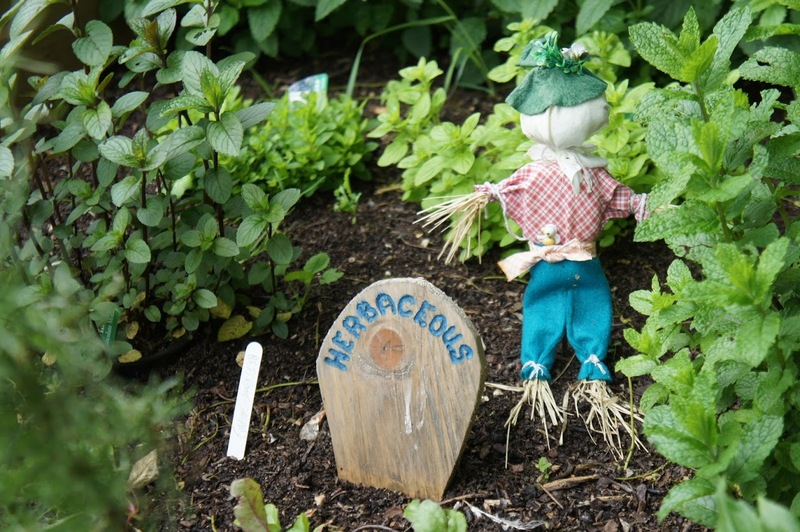 By Spring 2016 the garden was safe for all to enjoy and planting started. 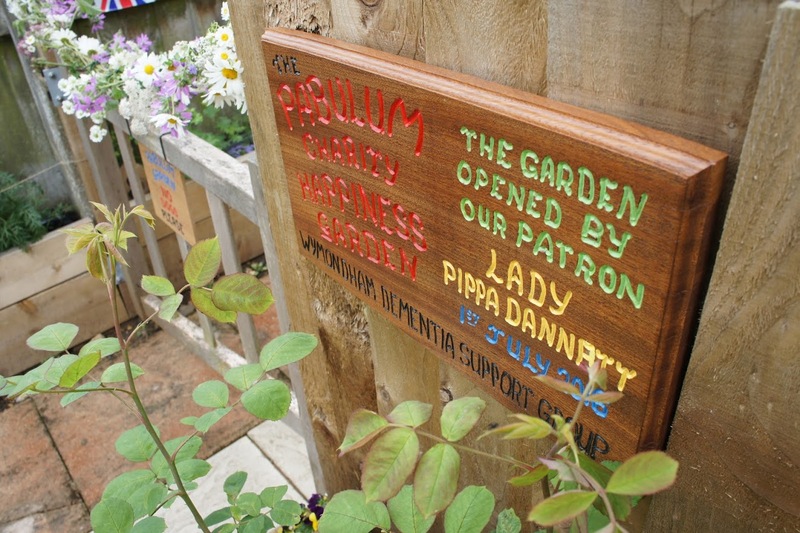 Individual small ‘Memory Gardens’ have also been created along the fence. 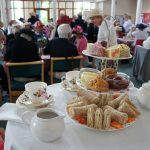 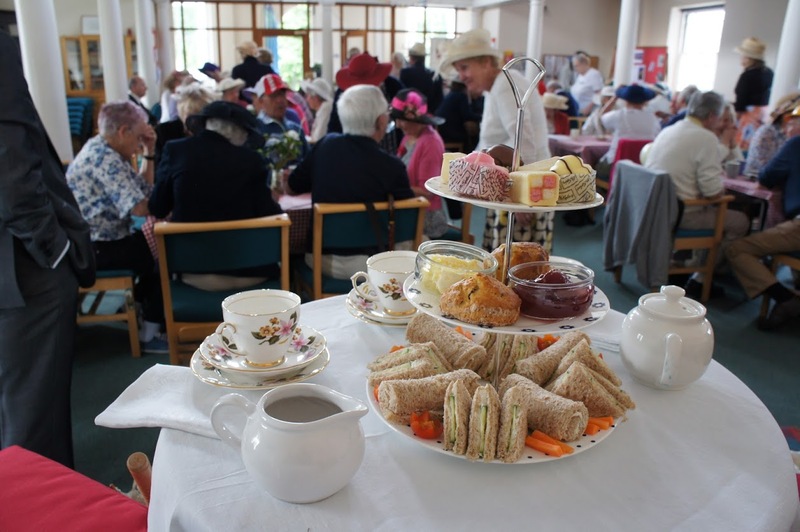 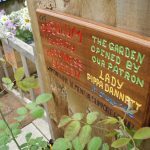 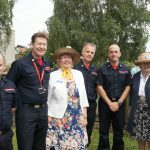 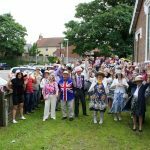 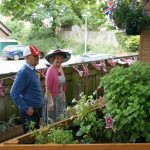 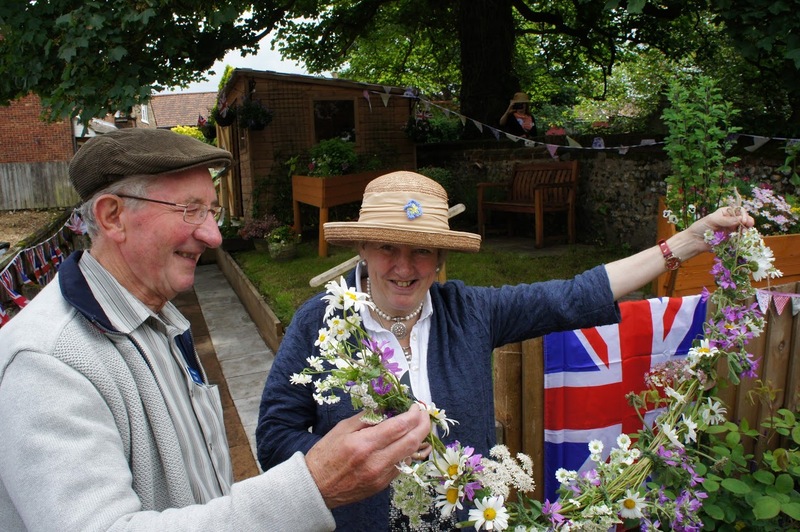 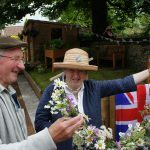 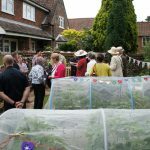 In July 2016 the garden was officially opened by The Lady Dannatt MBE and a sunny day was enjoyed by all. 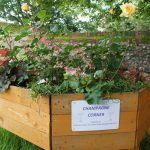 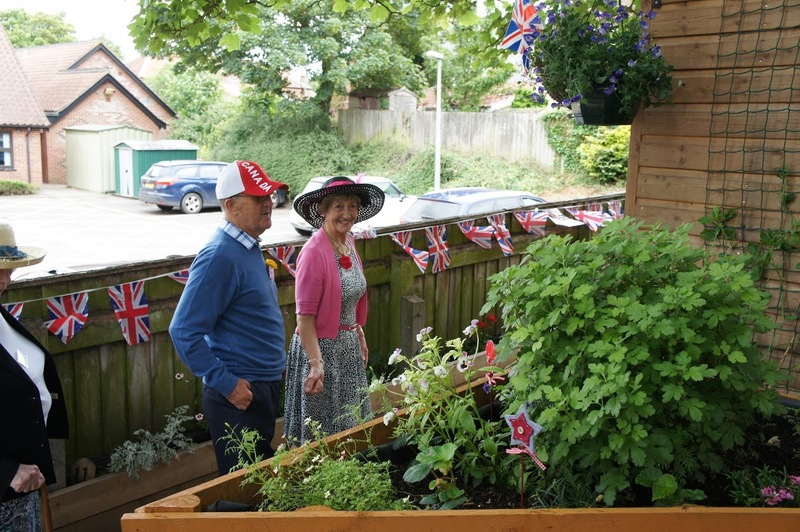 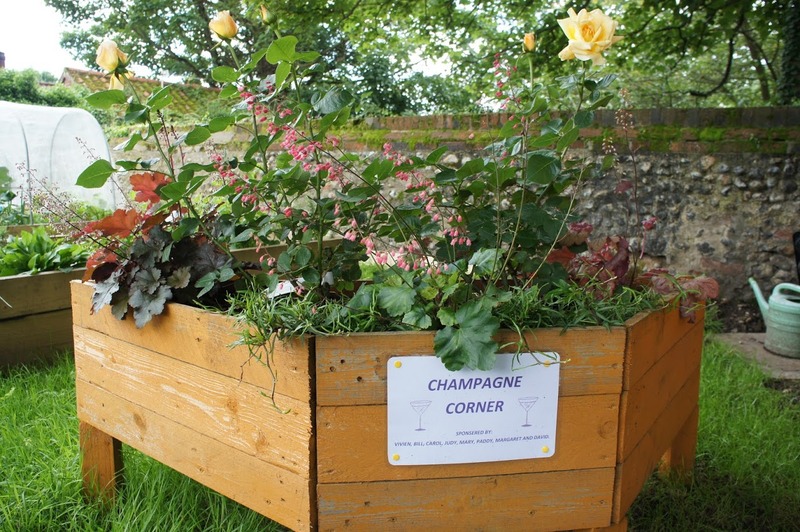 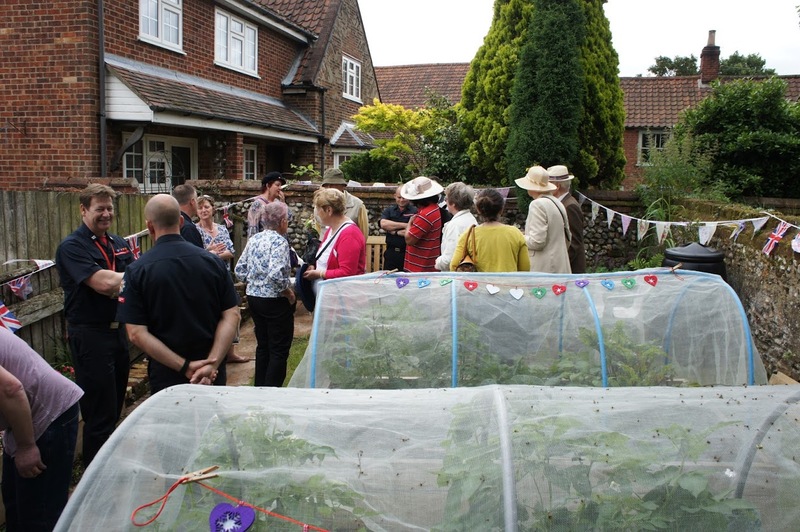 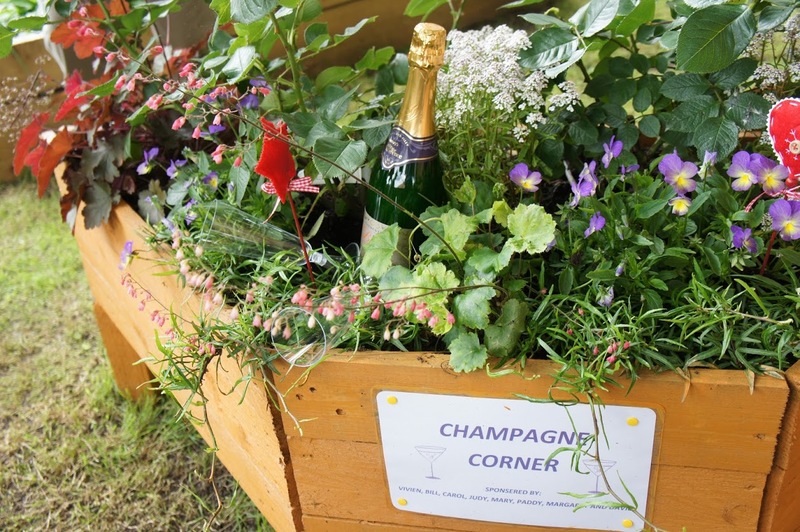 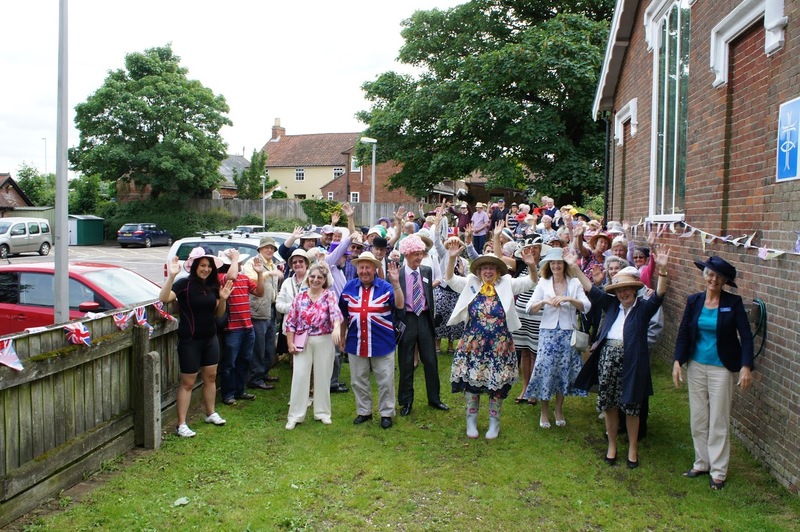 The new garden was included in the Wymondham Open Gardens event. 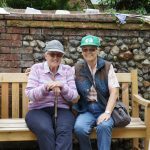 We look for members to take an active part in maintaining the garden and enjoying this facility. 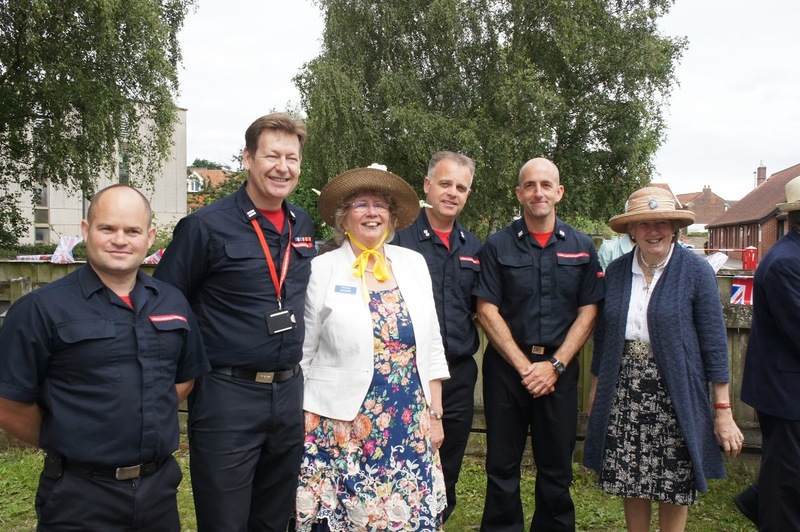 Special thanks to all involved including Wymondham Fire Service for lending some muscle for the heavy work! 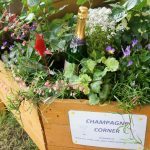 Finally a big thanks to the many businesses that have been so generous and we promise not to let Dianne pester you again for at least a month!